Creating a cohesive visual aesthetic for your game that's in keeping with the theme, but doesn't distract or annoy players, is no mean feat. 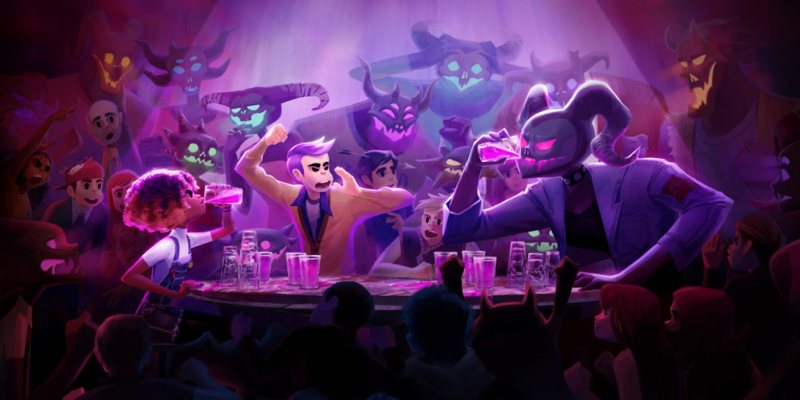 Night School Studio pulled it with its 2016 indie hit Oxenfree, and at the 2019 Game Developers Conference you'll have an opportunity to see how the resourceful indie built out its production pipeline and came up with a unique look for its upcoming game Afterparty! Come through to learn all about the workflows built to make the follow-up to Oxenfree, and how they introduced a new set of production complexities and challenges. Plus, Pascual will detail the tools and techniques that the production team at Night School developed to accomplish the complex visual style of Afterparty and offer you practical advice you can apply to your own projects!